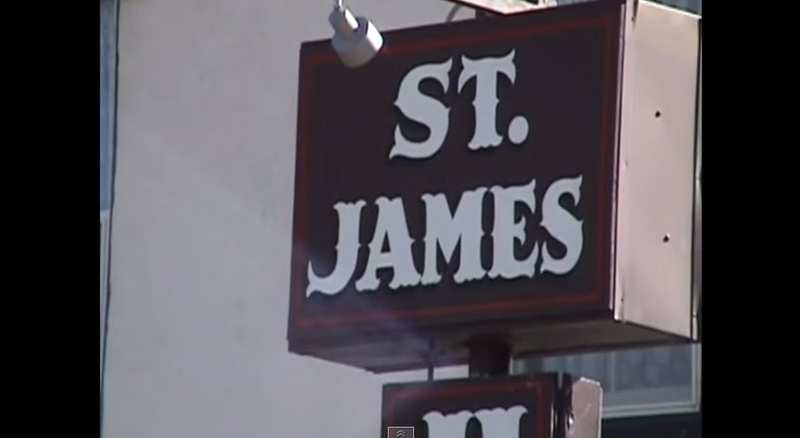 The documentary was shot in 2003 and really sums up the hauntings at the hotel at that time. 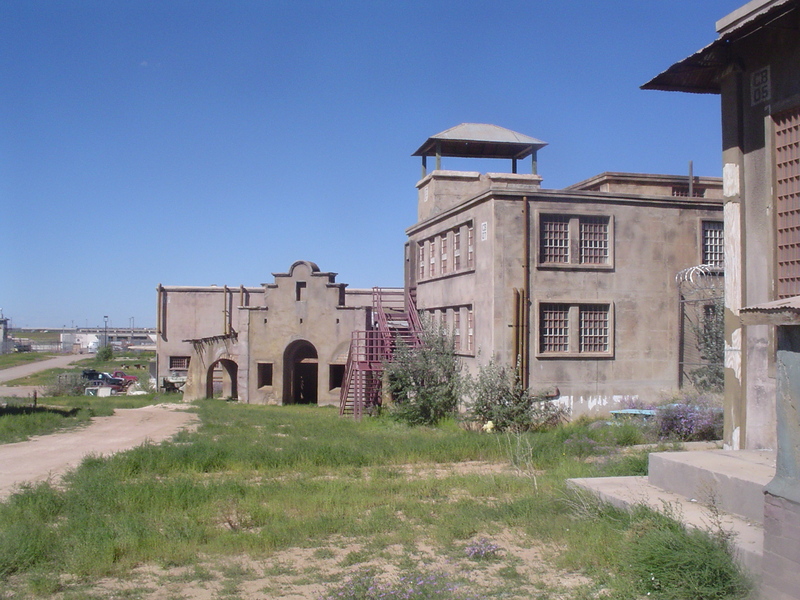 SGHA's President is interviewed as well, giving his opinion on the myth building of the T.J. Wright ghost story. 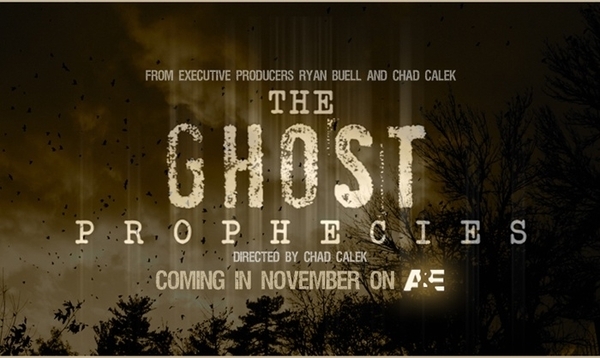 THE GHOST PROPHECIES – COMPLETE EPISODE from Chad Calek on Vimeo.